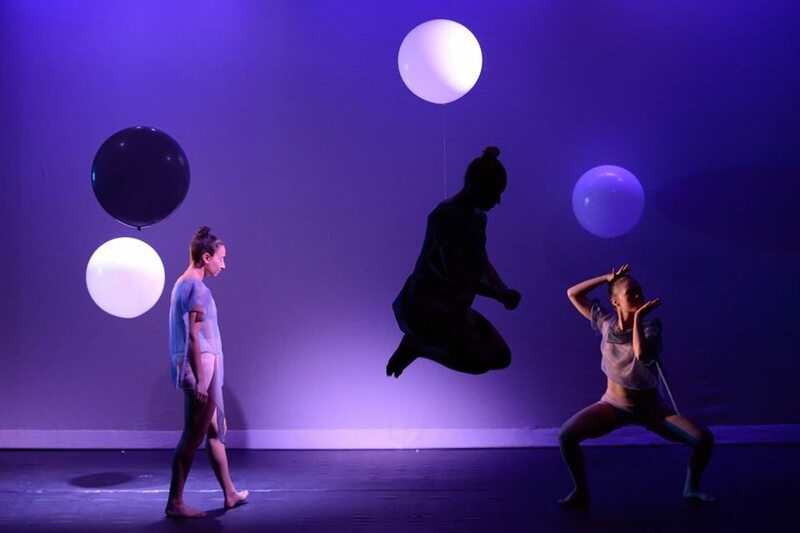 “Split Bill” at Triskelion Arts features Copy That Dance, Pavement Dance, Nazmo Dance Collective and Maya Lee-Parritz. The Split Bill program aims to serve emerging and mid-career artists looking for a stepping-stone between the showcase format and evening-length self-production. Unlike many showcases, this series encourages the development of premiere, long-form pieces between 20 and 40 minutes.